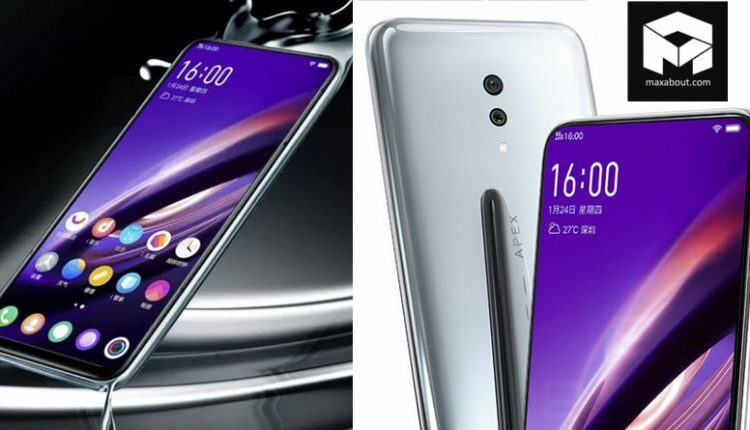 Meet Vivo APEX 2019: This Smartphone Has No Buttons & Ports! 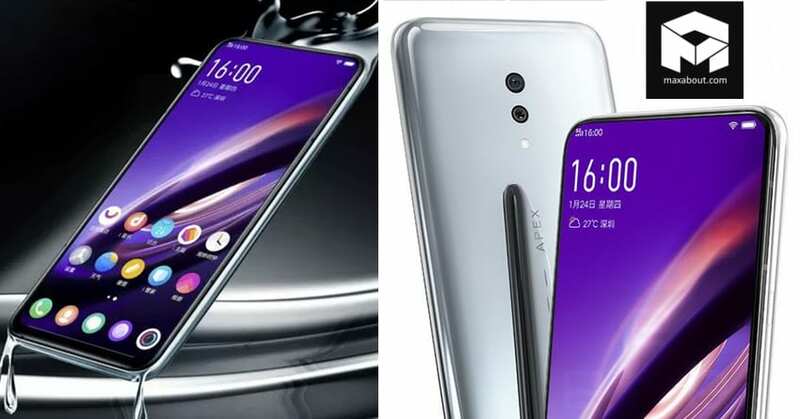 Vivo has finally unveiled its latest concept phone, the APEX 2019. It gets an in-display fingerprint sensor, has no buttons, no ports, and the most bizarre feature being no selfie camera. One can say, the smartphone has been inspired from the Meizu ZERO though exhibiting a curved glass design. The concept smartphone will take a front seat at the MWC 2019 while no further details of its launch have yet surfaced. It has been unveiled in White, Gray and Black colors. The Vivo APEX 2019 gets an all-display design with no particular notch though the physical buttons have been replaced by pressure sensitive volume and power buttons, all thanks to its TouchSense technology. The inbuilt fingerprint sensor allows you to unlock the phone by keeping your finger anywhere on the screen. The concept smartphone doesn’t exhibit a USB port while gets a magnetic port that is eventually used for charging as well as data transfer. The full screen sound technology allows the screen to be used as speakers while calls can be made through earpiece. The Vivo APEX 2019 gets a dual camera setup at the back with 12MP primary camera and a 13MP secondary camera. 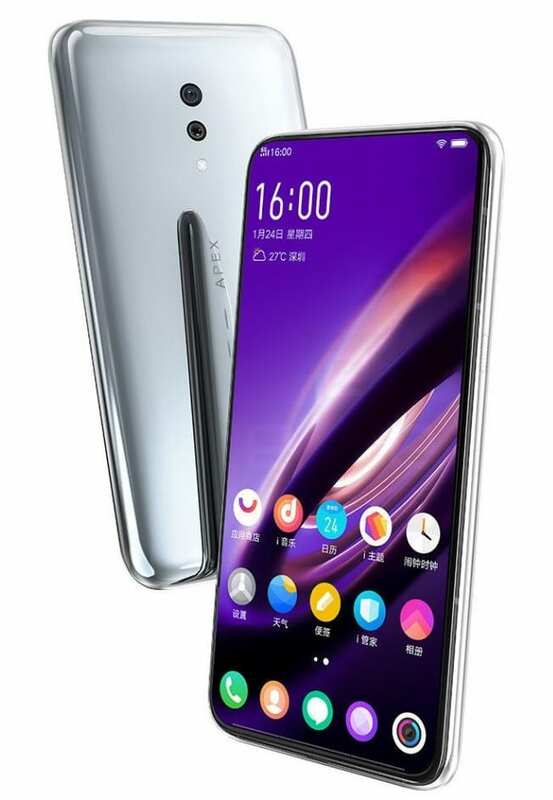 Coming to the other specifications, the smartphone features a 6.39-inch Super Uni-body curved glass AMOLED display while packs a good 12GB RAM with an optional 256GB or 512GB internal storage. 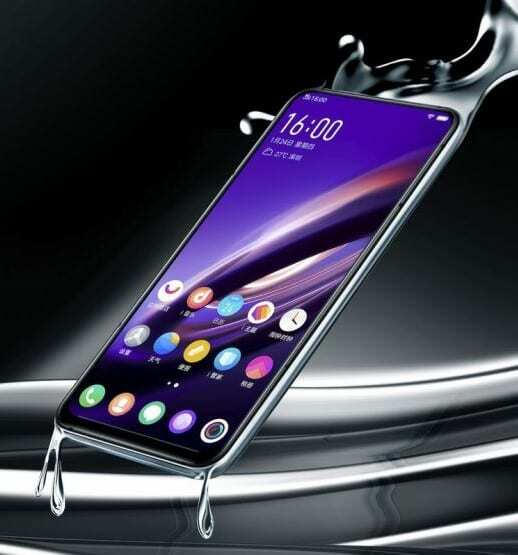 Powering the Vivo APEX 2019 is the Snapdragon 855 processor though it uses MoB packaging technology thereby, reducing the internal component space grabbed. It uses Duplex PCB Design in order to accommodate the 5G module.